TYPE 406.1 TRANSFORMER CAR 1st CLASS, ERA V, GERMAN RAILROAD INC. 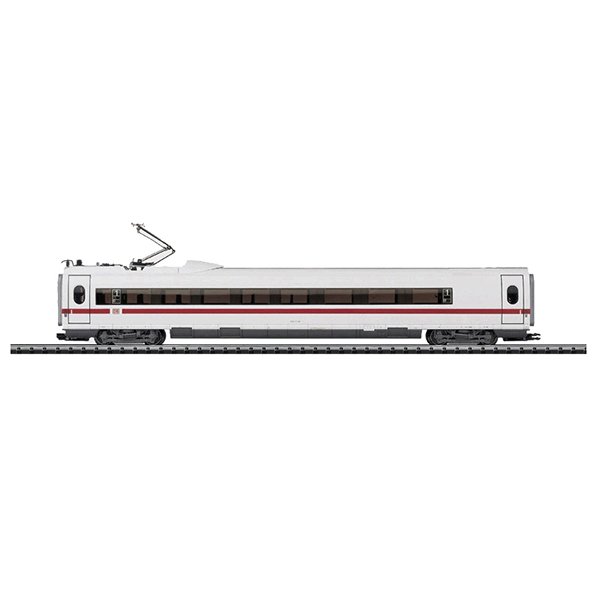 THIS ALSO CAN BE FOUND IN AN AC VERSION IN MÄRKLIN UNDER ITEM no. 43707. TYPE 406.1 TRANSFORMER CAR 1st CLASS, ERA V, GERMAN RAILROAD INC. THIS ALSO CAN BE FOUND IN AN AC VERSION IN MaRKLIN UNDER ITEM no. 43707.